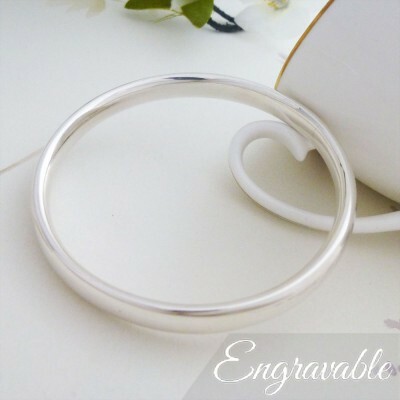 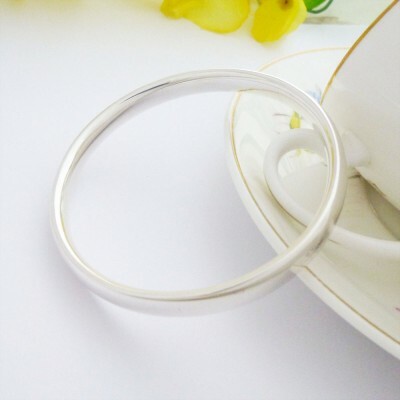 The Mya Large Oval section bangle is a beautiful, quality sterling silver bangle that would make the most perfect gift for your loved one. 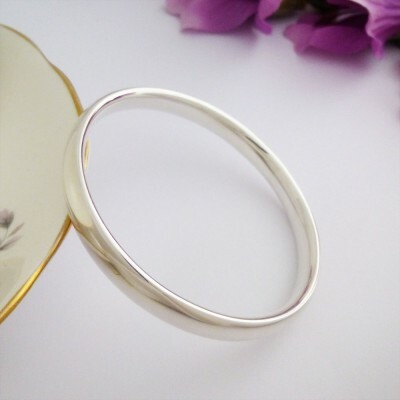 The Mya is already part of our exclusive range of bangles and due to its popularity we have decided to make is available in a larger size. 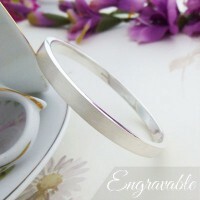 With rounded, smooth edges the Mya fits beautifully on your wrist and is perfect to wear all the time. 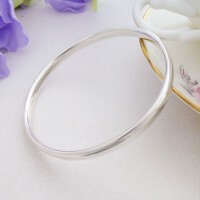 The Mya Large Oval Bangle has been handmade in the West Country by one of our amazing silversmiths and is a stunning solid silver bangle. 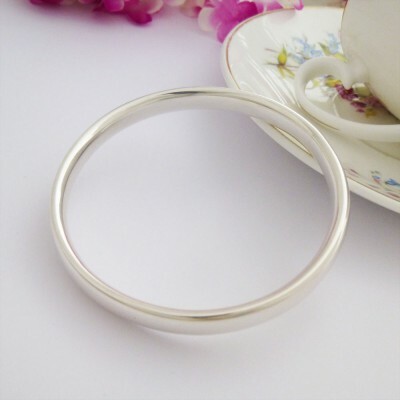 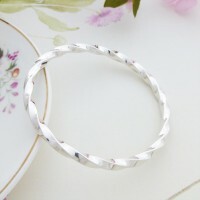 Suitable for ladies with larger sized wrists the Mya Large oval Bangle has an internal diameter of 67mm.